They are the Season sisters, bound by blood, driven apart by a tragedy. Now they are about to embark on a bittersweet journey into the unknown — an odyssey of promise and forgiveness, of loss and rediscovery. Mia Landon travels to a mountain sanctuary near Asheville, North Carolina, while she begins her recovery from breast cancer. There, in the cabin at Watkins Glenn, Mia discovers the long lost journal of a well-known fly-fisherwoman from the 1920s, Kate Watkins. 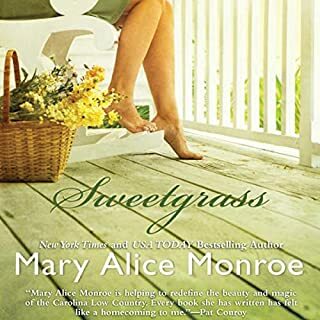 A satisfying tale of honor, chance, and star-crossed love infused with Southern wit, grace, and charm - the story of two old Southern families. The Langleys have more money than the Morgan Stanley Bank. And they think they have more class. The Barrett family made their 19th-century fortune in a less distinguished manner: corner grocery stores and liquor stores. 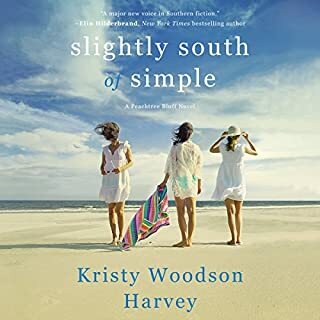 Autumn brings its own haunting beauty to the sun-soaked beaches and dunes on Isle of Palms, where Olivia “Lovie” Rutledge lives in her beloved Primrose Cottage with her daughter, Cara. Looking back as summer fades, Lovie can remember many island summers, but especially one. . . . In 1974, America was changing, but Charleston remained eternally the same. 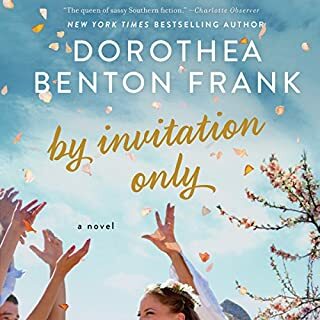 Lovie had always done what was expected - marrying the son of a historic Charleston family, Stratton Rutledge, and turning over her fortune and fate to his control. But one thing she steadfastly refuses to relinquish: her family’s old seaside cottage. The precious summers spent on the barrier island are Lovie’s refuge. Here, she can escape with her children from the social expectations of her traditional Southern mother, and her overbearing husband’s ambition and philandering. Here, she indulges her lifelong vocation as a “Turtle Lady”, tending the loggerhead sea turtles that lay their eggs in the warm night sand and then slip back into the sea. This summer, however, is different. Visiting biologist Russell Bennett arrives on the island to research the loggerheads. What begins as a shared passion for the turtles changes to a love far more passionate and profound than Lovie has ever known - but one that forces her to face the most agonizing decision of her life. For Charleston’s elite, divorce is an unforgivable scandal, and Stratton’s influence is far-reaching. If Lovie dares to dream beyond a summer affair, she risks losing everything: her reputation, her wealth, even her precious children. 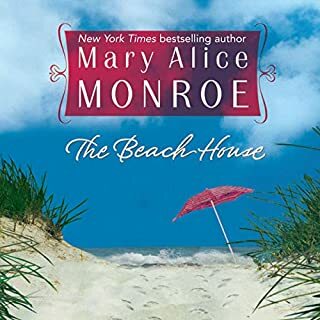 Beach House Memories - a poignant and emotional tale of a strong, passionate woman torn between duty and desire, between the traditions of the old South and the social changes sweeping America - will capture your heart. For Lovie, it is an empowering journey of seasons of self-discovery. 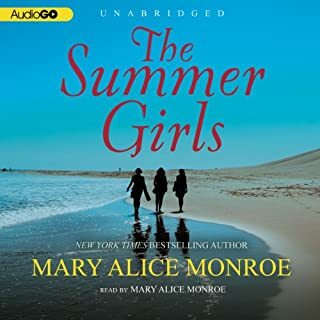 Until this autumn, this time of changing tides, of holding on and letting go. . . .
©2011 Mary Alice Monroe (P)2012 Brilliance Audio, Inc.
12 hours of listening, the author is the narrator, she was perfect for telling her story of Lovie and her life.... I learned alot about the turtles and their eggs!! Could not put the story down. The story was so real. I would re listen to this book again and will search out other books by this autor. Beautiful story. Would you listen to Beach House Memories again? Why? Narrator pleasant and easy listen. Interesting prequel to the awesome original book, Beach House. The original Beach House is one of my favorites and 5 star in my opinion. Memories Again is informative to Lovie's earlier life. I recommend, especially if you loved Beach House. What was one of the most memorable moments of Beach House Memories? Russell's reaction to Lovie's late night arrival from the beach formulating a guess of what she has been up to and with whom. Pivotal plot point. What about Mary Alice Monroe’s performance did you like? Her ability to vary her voice giving the characters distinction. She has a pleasant voice. If you could take any character from Beach House Memories out to dinner, who would it be and why? Lovie's best friend from the beach. Quite a character! I absolutely loved it!! Couldn't put it down. Learned much about turtles which I love too. 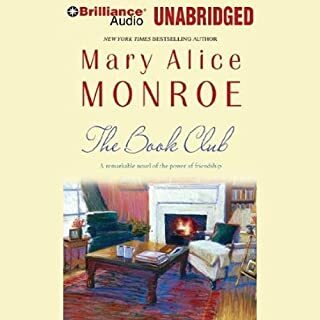 I find I am most engaged by an author that can transport me to a character’s world by writing unique descriptive observations about a time, place and group of people. Conversely, I am neither moved, nor intrigued, by pages and pages of basic dialogue between one dimensional characters about mundane topics. To be sure, I have stumbled upon many books that utilize this style of ad nauseam dialoguing, but I liken it to tea overly sweetened with saccharine. Hard to swallow after the first sip. 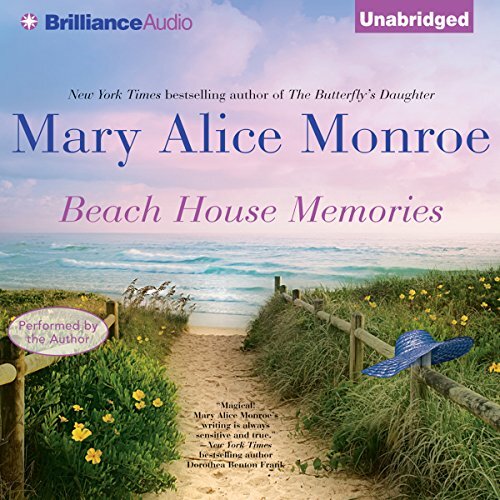 Beach House Memories is the 3rd in the Beach House series. In this installment, we go back to the 1970's and learn about the events that molded Lovey into the incredible person she becomes. This novel is tragic, endearing, emotional, and poignant. It is a tale of true love and irrevocable family ties. I feel this is one book I will never forget. Another great book!!! Once again this series is a must read. So addicted to these characters. I am not a fan of audio books.